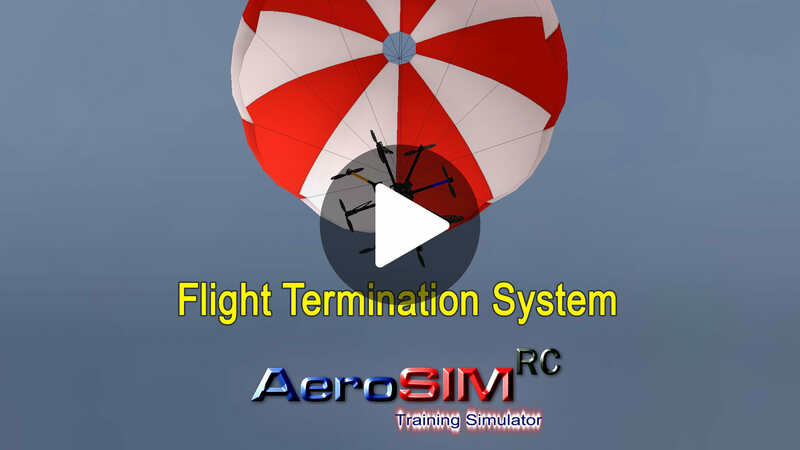 AeroSIMRC is available in 18 countries. Find here your nearest dealer, or shop directly with us. - This combo has everything you need to start your training. 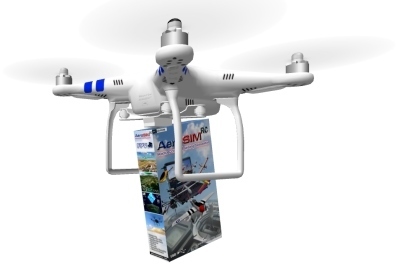 - The included Remote Controller is suitable for all types of aircraft. 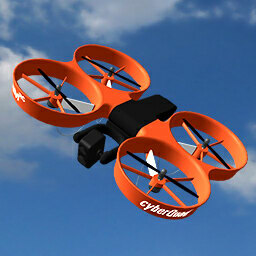 - The included Receiver allows wireless operation. No cables between the Remote Controller and the computer. 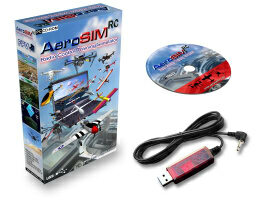 - For users who already have a Remote Controller with Trainer Port. 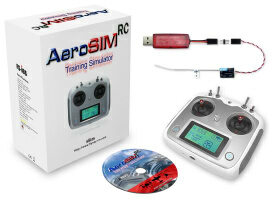 - This AeroSIMRC uses the same Remote Controller (not included) that you use with the real aircraft. - Don't forget to order the connector required for your Transmitter, and contact us for help if required. in case your Remote Controller's trainer port is different from a 3.5mm mono jack. (Futaba, Hitec, Graupner, Spektrum, FlySky, FrSky, etc.) used with the real aircraft. 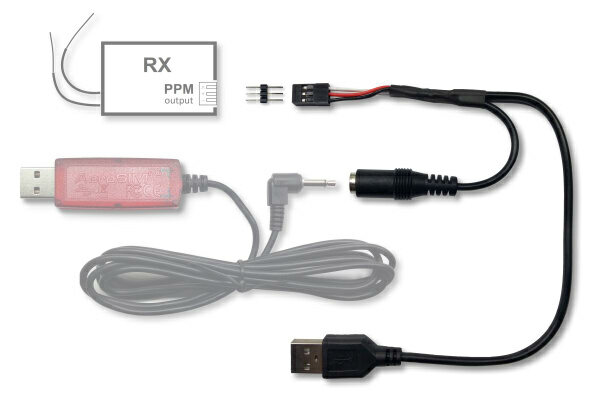 - For wireless operation, the USB Interface must be connected to the PPM output of the Receiver. A diversity of Adapters are available to connect most Remote Controllers in the market to the mono jack in the simulator USB Interface. then you need to select a Remote Controller Adapter from the list. Use this adapter to eliminate the cable between the Remote Controller and the computer. The adapter powers the receiver from a spare USB port in your computer. This Adapter converts a USB Interface wireless version into a wired version. according to AESA published guide Ap.I An.3 rev.3 27/07/2018. - The official exam to obtain the Multirotor Pilot License according to the Spanish Aviation Authority AESA. 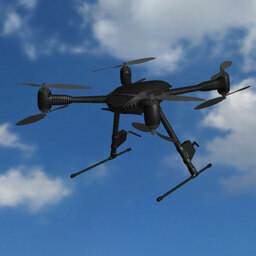 The standard license supports 7 channels, which is more than enought for pilot training. 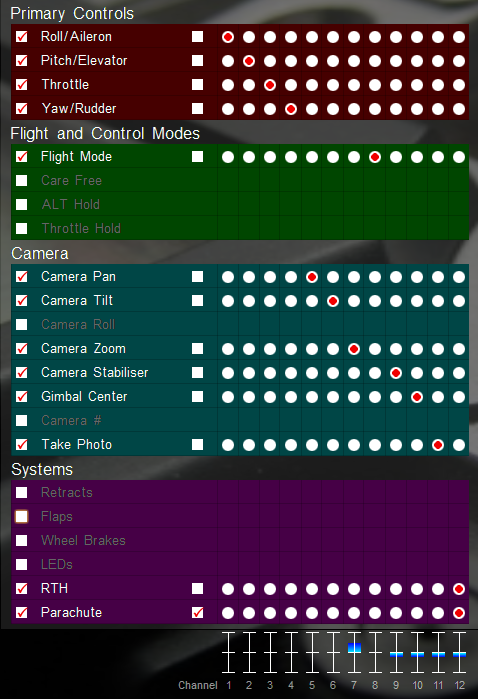 However, camera operation also requires to control pan, tilt, zoom, gimbal reset and gimbal stabilizer. 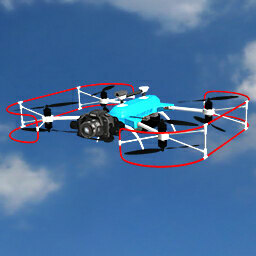 Additional channels are required for safety functions like RTH and Parachute release. Please, contact us for information on Academy Edition and 1-Hour and 2-Hour passes. Please, allow 2-3 days to process your order. when your order is shipped. Orders are shipped from Spain via registered letter. Please, allow 2-3 days to process your order. Typical transit times are: 4-15 days to Europe; 7-15 days to USA, Canada; 10-20 days to Australia, Japan; 20-30 days to Russia, Brazil, South Africa, China. The License Keys to unlock the features you have purchased will be sent to you by email. 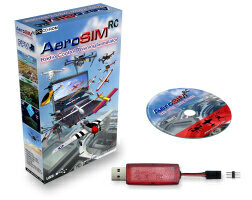 AeroSIMRC is available in 43 stores in 18 countries. Please, find here your nearest dealer. Is my computer good enough? Download the trial and try it. I have a RC Transmitter, is it compatible? Check list of compatible transmitters.